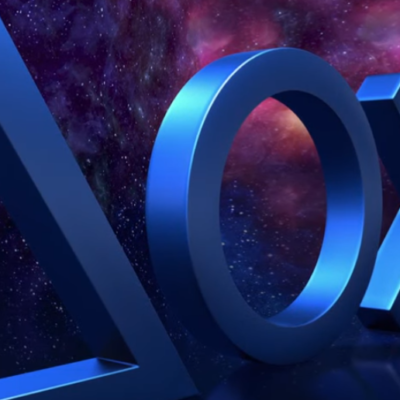 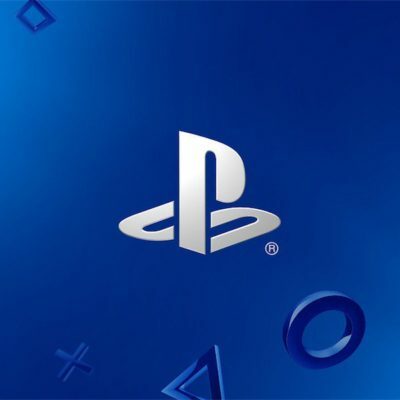 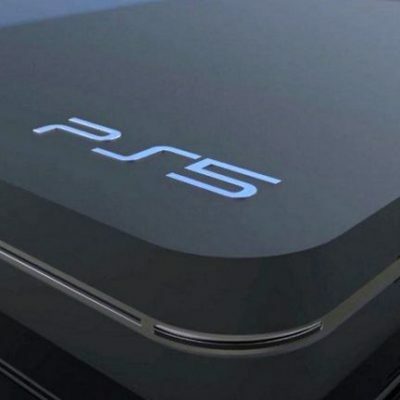 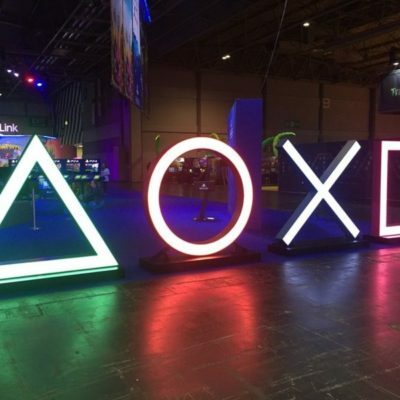 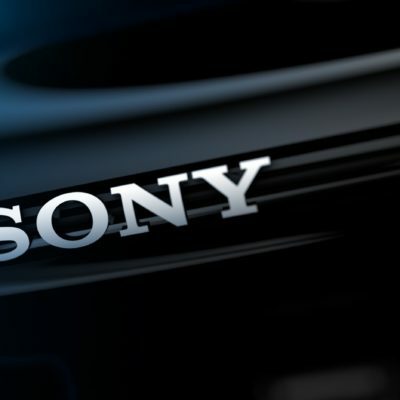 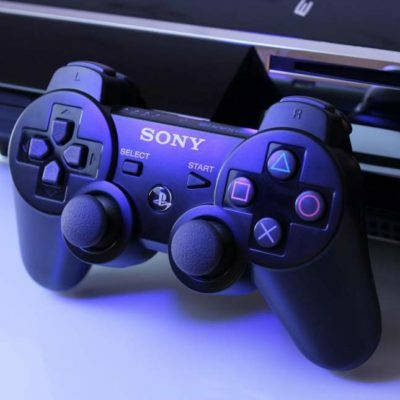 Could the PS5 be released sooner than 2020? 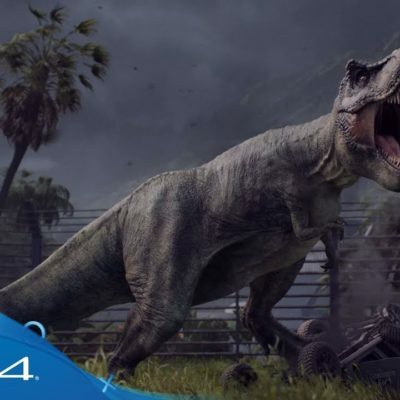 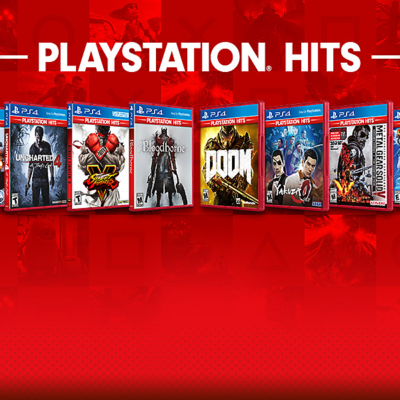 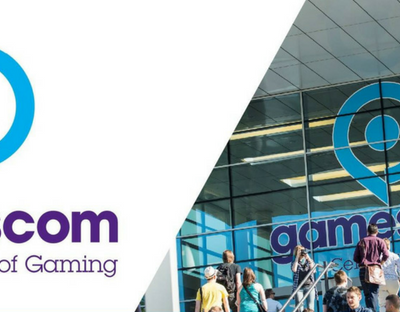 Playstation Hits: Great Games for Greater Prices! 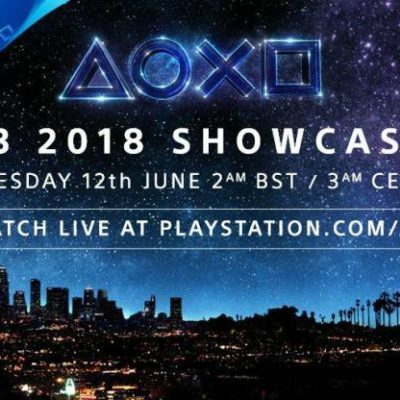 PlayStation streams are available during E3.